I know the saying is “third time’s a charm”, but, for Fox Searchlight, it seems to be the second go around is charming, or at least just as charming, as the first. 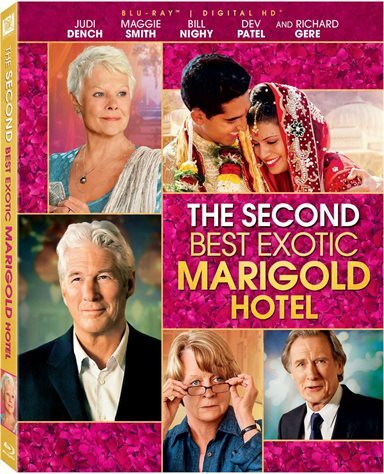 Download The Second Best Exotic Marigold Hotel from the iTunes Store in Digial HD. For more information about The Second Best Exotic Marigold Hotel visit the FlickDirect Movie Database.